The Long Island STEM Hub and Workforce Development Institute came together to host Workforce 2025: Middle Skills on December 8, 2017 at SUNY Farmingdale’s Campus Center. This conference, composed of a series of informative STEM talks and strategy sessions, created meaningful discussions surrounding the 2025 Workforce. Regional leaders discussed best practices in preparing, recruiting and training diverse populations in the core regional sectors. The hour and a half long strategy sessions gave this diverse group of people the opportunity to bring their insights to the table. Discussions included everything from how best to prepare and communicate for the 2025 middle skill jobs to developing actionable strategies. Notes from the strategy sessions were shared and collected. Ideas from this conference will eventually be presented nationally. To learn more about our upcoming programs, email us at info@listemhub.org or follow us on social! 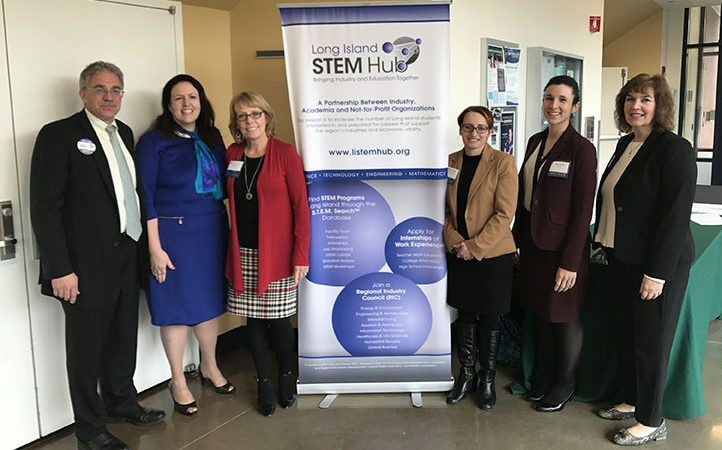 The Long Island STEM Hub, one of ten within the Empire State STEM Learning Network, is focused on preparing students for the Long Island workforce through enhanced STEM experiences for students and teachers. 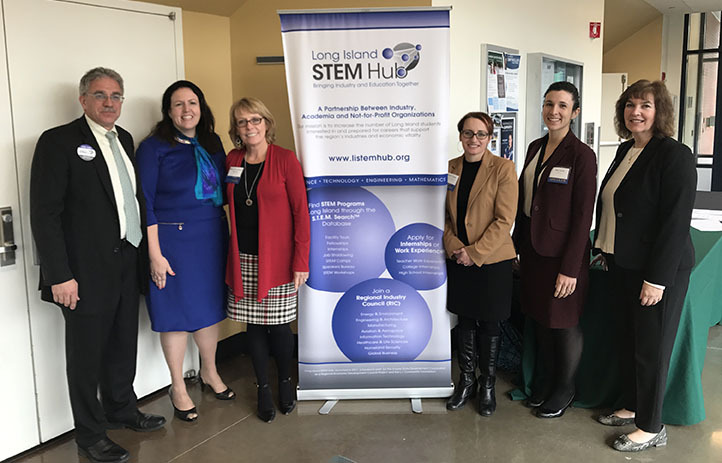 © 2018 Long Island Stem Hub. All rights reserved.